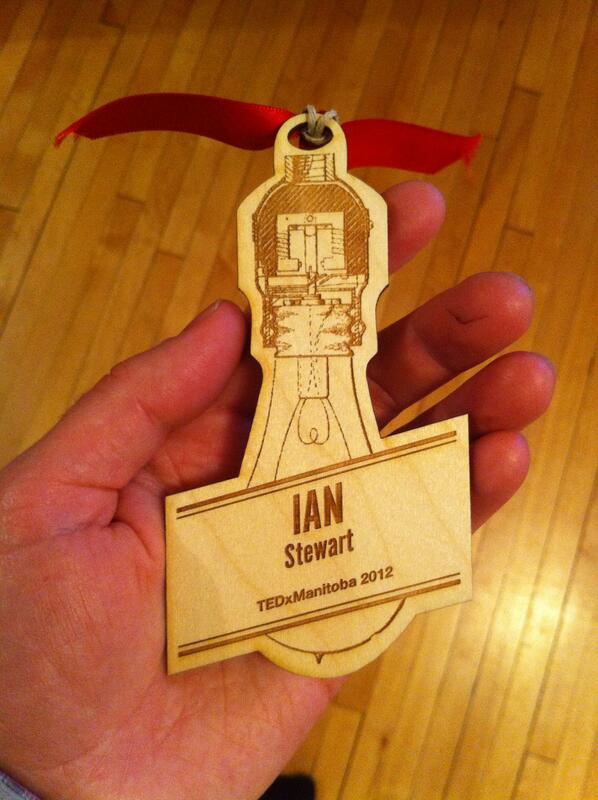 I had a great time at TEDxManitoba. It was incredible. I feel super-lucky to have had a chance to lend the tiny bit of help I did. If you get a chance to attend a TEDx in your area don’t miss it.